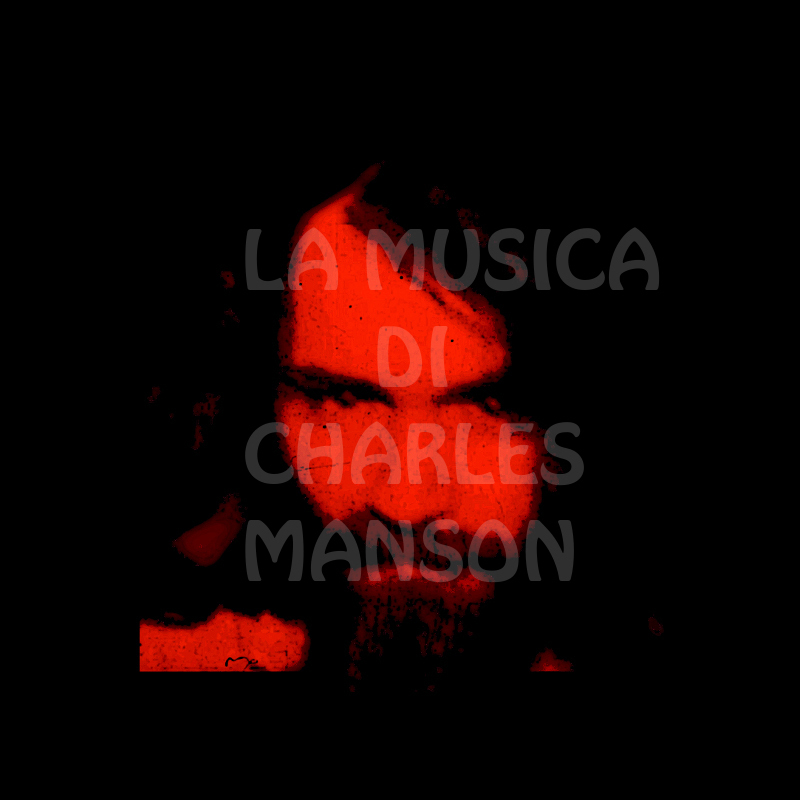 In September 2013 a new Charles Manson album was released by Underworld Productions. 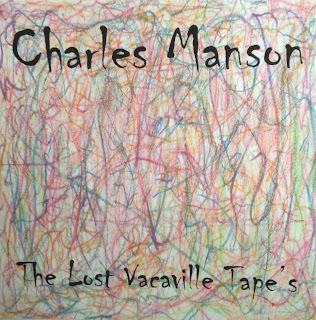 It's called "The Lost Vacaville Tape's", 13 never before heard Charles Manson songs recorded in 1983 during his days at Vacaville Medical Facility. This pressing comes out in 1000 copies and the first 200 hand numbered Lps come with small items worn by Charlie. 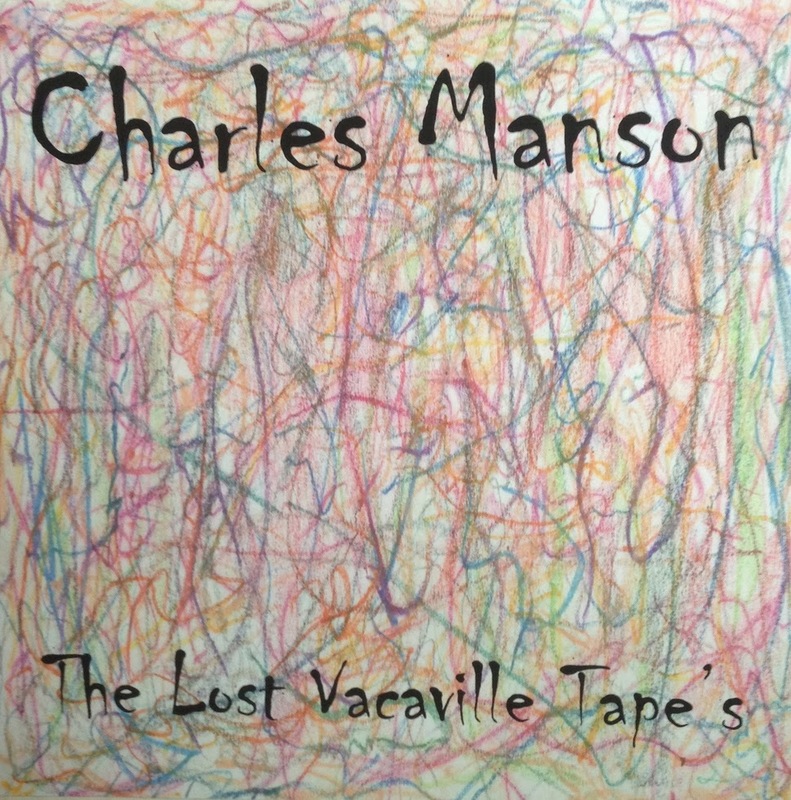 The songs of "The Lost Vacaville Tape's" are really inspired and beautiful, calm and peaceful, perfectly and clearly recorded and remastered... During the 38 minutes recording Manson sings about himself, his mother and the world in a very relaxed way giving us some a cappella songs, some ramblings, spoken words and a funny version of Arkansas (from the Lie album) included on the song Poor Man Blues.